Reykjavik, Iceland – Marco Streng first visited Iceland to solve a simple problem. 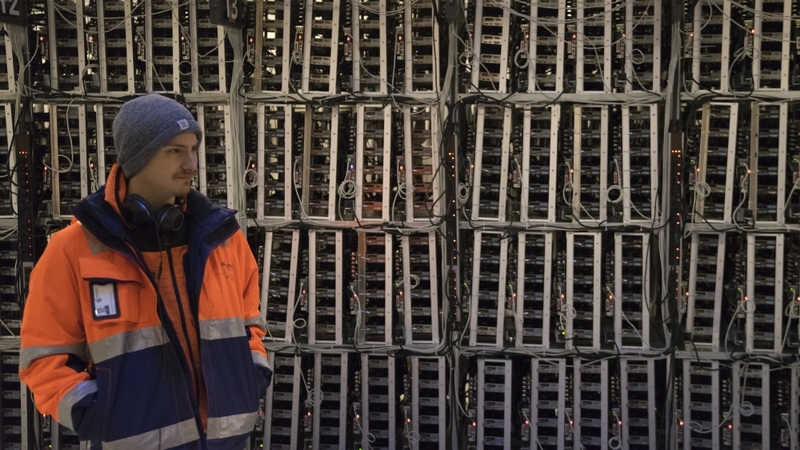 His bitcoin-computers were using ever more energy and the remote North Atlantic island had massive amounts of electricity at inexpensive rates. The strip is now where international companies “mine” for bitcoins and other virtual currencies. Powerful computers, stacked inside long and grey warehouses, use more electricity than all Icelandic homes combined, according to a local energy firm. “People don’t give me a funny look any more when I explain my plans,” Streng told Al Jazeera. The new industry’s relatively sudden growth is yet raising serious concerns for its environmental impact. 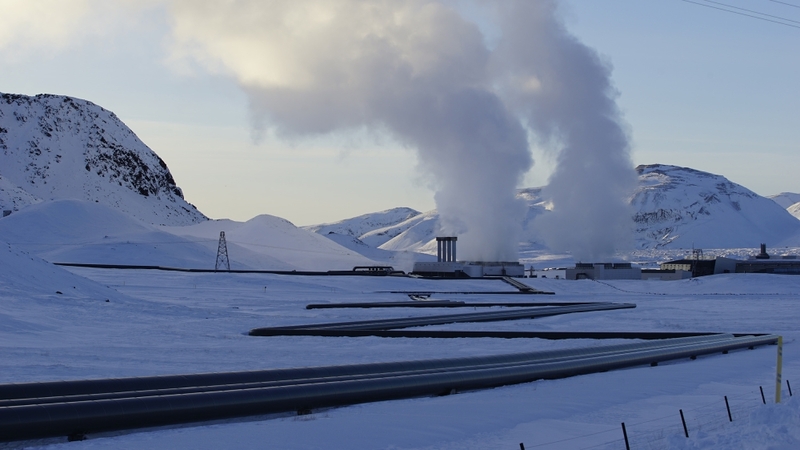 Iceland’s energy comes from hydroelectric dams and geothermal power plants, creating electricity without carbon emissions. But this “green” energy is not entirely environmentally friendly. Hydroelectric dams sink untouched land under water and alter rivers and waterfalls. As more bitcoins enter circulation, more powerful computers are needed to keep up with the calculations – and that means more energy. Earlier this month, authorities in China, where coal-rich regions host the world’s biggest cryptocurrency mining farms, announced plans to crack down on the industry completely, claiming massive energy waste and pollution. 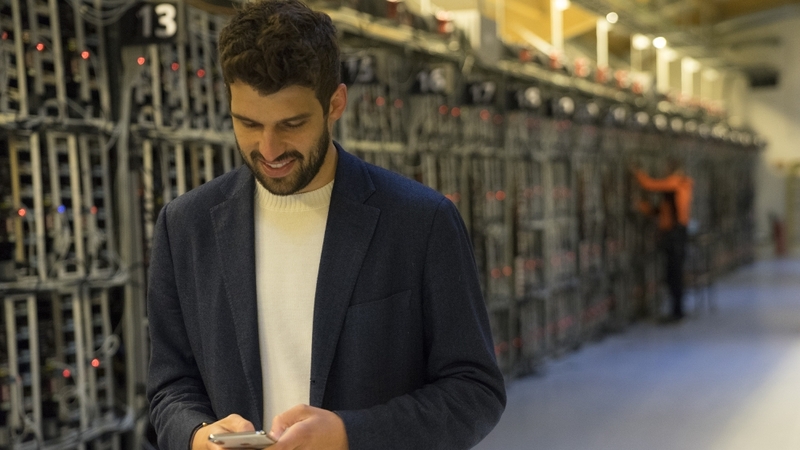 HS Orka provides electricity to the southwestern Reykjanes peninsula where the cryptocurrency “farms” are largely based. Over the past year, the region’s energy supply has been nearly exhausted and HS Orka is expanding its capacity with a hydroelectric dam in the remote Tungufljot river, near the Great Geysir hot spring tourist attraction. Streng compares cryptocurrencies with the early days of the internet – a phenomenon that is still evolving and will become more energy efficient. “At the beginning, cryptocurrency mining was like panning gold from the river banks. Now the cryptocurrency industry has moved on to industrial mining,” Streng said. Genesis Mining, the company founded by Streng, is mostly financed by customers seeking to rent “hashing power” to collect bitcoins. The investment is volatile. Bitcoin has lost half of its value of the past year, from around $8,500 in April last year to today’s value at about $4,000, according to tracking site Coindesk. Fluctuating prices and high transaction cost make the virtual currency useless for day-to-day payment – although Streng, who addresses tech crowds around the world, disagrees; he insists he used bitcoin just last week to “pay for a nice hotel”. But advocates like Streng have a different perspective, considering bitcoin’s lack of central authority the currency’s greatest strength. “Take Venezuela. Their national currency is in hyperinflation. What is the alternative for people?” Streng said. Bitcoin is not creating jobs. Instead, the industry makes irreversible damages on waterfalls and wilderness. I am not willing to make that sacrifice and fortunately a lot of Icelanders agree. When Streng was a student at the University of Munich, he left his room in the morning with a newly-bought mining computer turned on – solving maths formulas to mine the many millions of bitcoins available at that time – while attending maths classes himself. The frenzy lasted until the end of the month when the electric bill arrived: the total electric cost was split with everyone living in the building – including those who were not involved in the bitcoin enterprise. 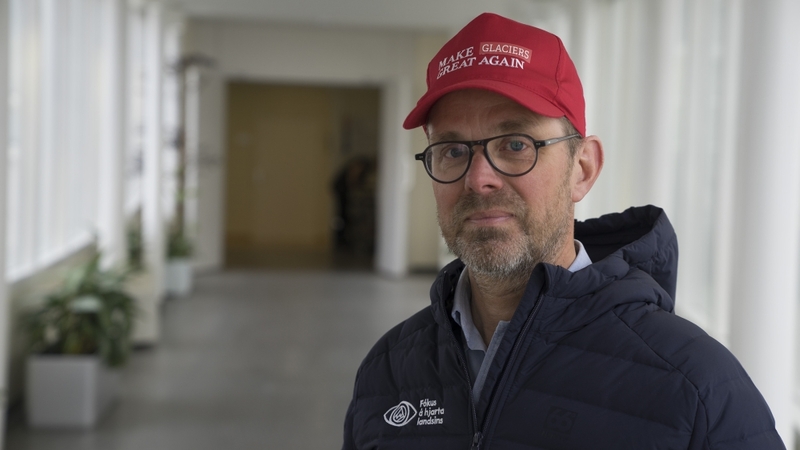 Back in Reykjavik, the collective cost that society has to pay for the bitcoin enthusiasts is also at the heart of Gudbjartsson’s argument.